Microsoft is finally getting rid of Windows Vista – 10 years after it initially made its debut to the masses. In a new post on its support forum, the company announced that starting April 11 the outdated operating system will no longer receive upcoming security updates and non-security hotfixes, as well as any free or paid assisted support options. While Vista users will be able to continue using the system after support has ended, chances are software-makers will gradually cease to build apps for the platform. There might also be increased risk of falling victim to various security vulnerabilities and viruses. Microsoft further notifies users that it has “also stopped providing Microsoft Security Essentials for download” on Vista – though the company will continue to roll out updates for a limited time. This will, however, eventually make the operating system an easier target to attackers. 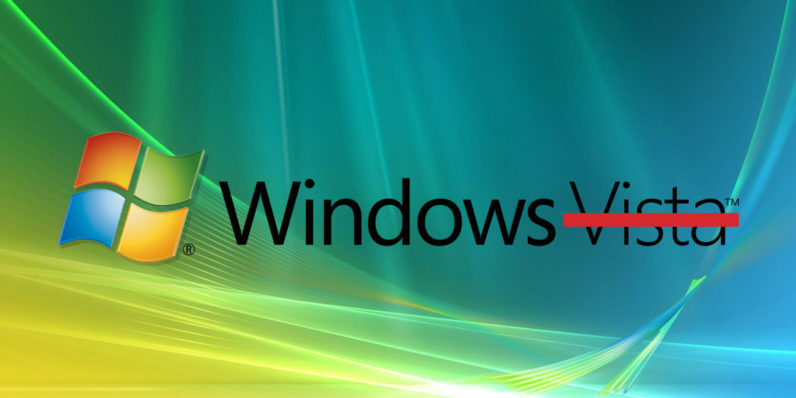 In case you happen to be one of the users running Windows Vista, Microsoft advises the best way to stay protected is to bid your farewell to Vista and switch to Windows 10 – which just got a ton of cool new features.